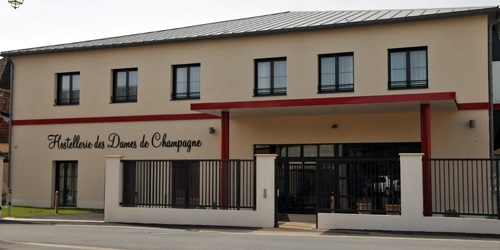 The Champagne region is very popular with tourists. 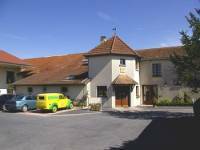 Although there has been an increase in the number of hotels and chambres d’ hôtes in the region, it’s not always easy to find a vacancy. You’d be well advised to book some time in advance !!! 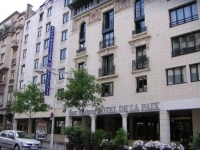 In the heart of Reims, just a stone’s throw away from the cathedral, you can enjoy the luxury and comfort of this fantastic four-star hotel: beautiful rooms, air conditioning, swimming pool, sauna, hammam, fitness, WI-Fi, underground park car spaces by reservation, ... and an extensive breakfast buffet. Phone: 0033 326 54 03 48. Plain rooms but an excellent location.. Phone: 0033 326 59 99 99. Sauna, swimming pool, nice rooms and excellent kitchen. 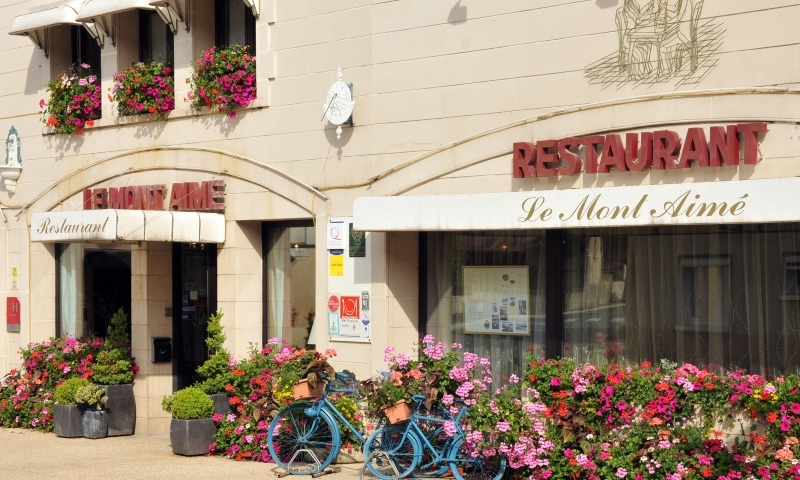 This hotel lies in the heart of the Grand Crus of the Côte des Blancs. 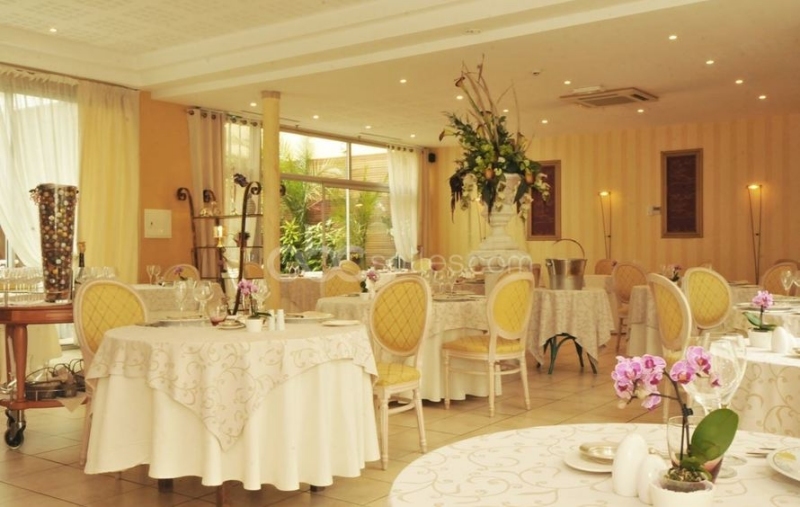 The many positive reactions of the guests confirm that Hotel Les Avisés and its restaurant belong to the absolute top in this region. If you are prepared to pay a little extra, this is the place to be! Phone: 0033 326 70 99 17. 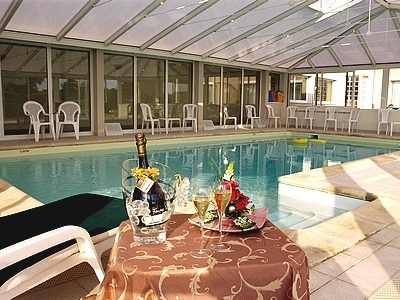 Modern, comfortable rooms and swimming pool. 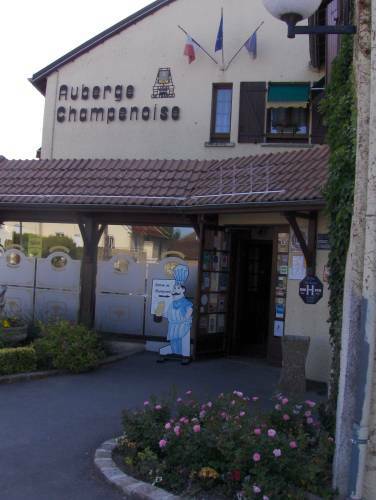 You can taste produce from the farm or even truffles from the Champagne region. Phone: 0033 03 26 52 21 31. 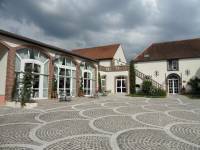 In the southern part of 'la Côte des Blancs', you can enjoy the calm, sauna, gym, swimming pool, marvellous cooking skills and an extended choice of champagnes. Phone: 0033 326 42 06 93. Ideal location for visiting the northern and southern Aube-region. Phone: 0033 325 29 31 65. 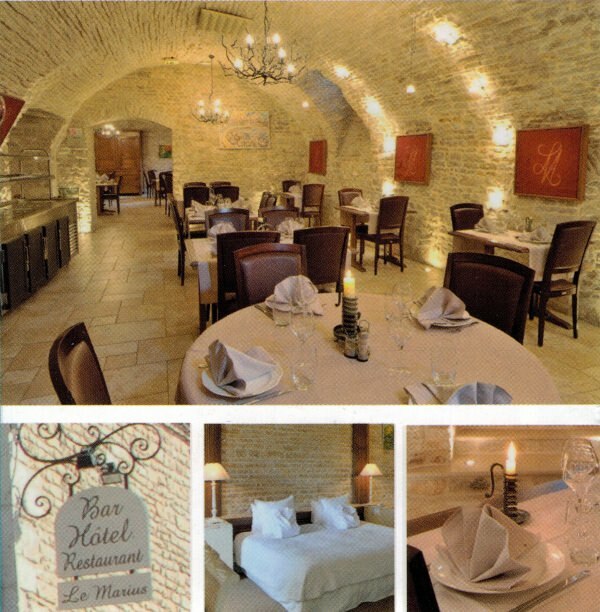 Nice rooms with all modern conveniences, an intimate restaurant in an authentic cellar. 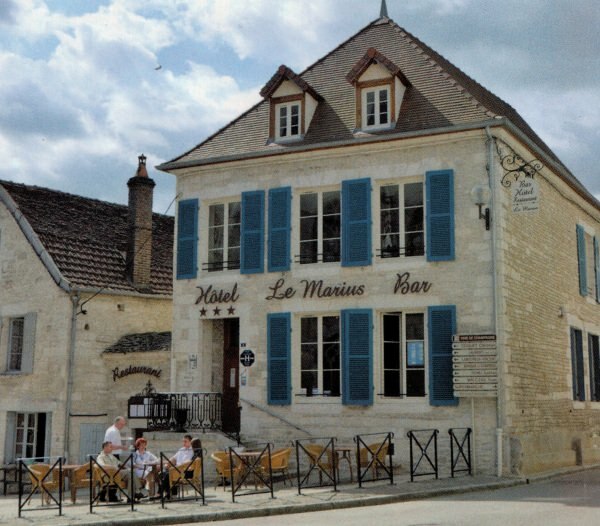 Lovely family-owned hotel where the owner rules in the kitchen. The food is delicious and the portions are more than generous. 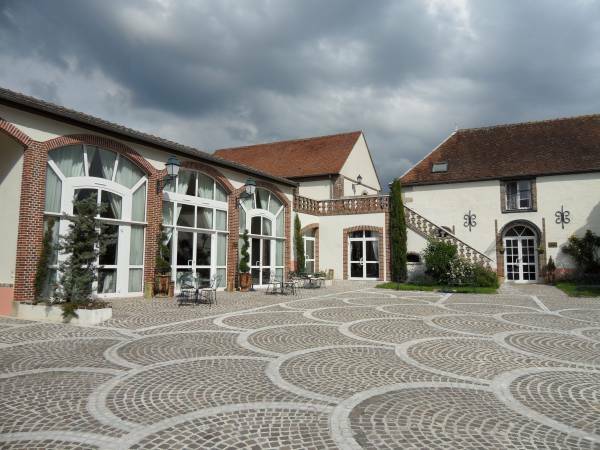 There’s a beautiful terrace overlooking the garden and the heated pool. You can park your car safely in the spacious, locked parking-lot.